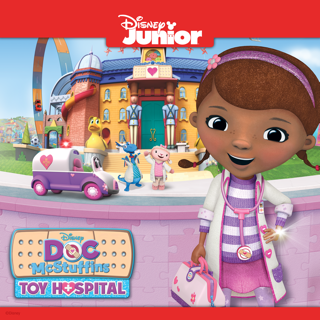 The Doc is in and around the globe with adventures that will take her and her Toy Hospital friends beyond their wildest dreams! 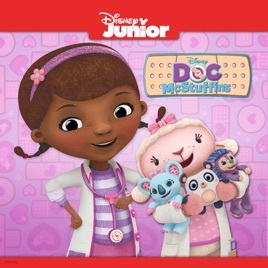 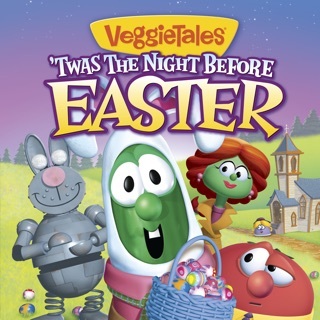 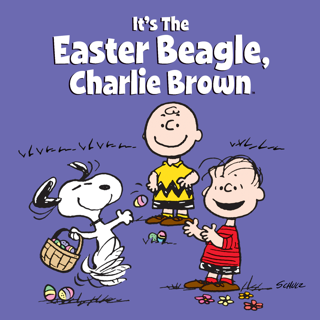 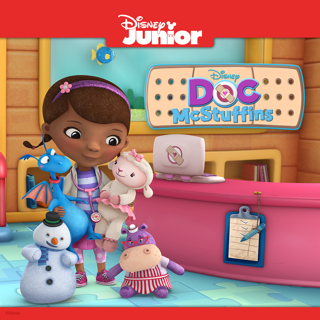 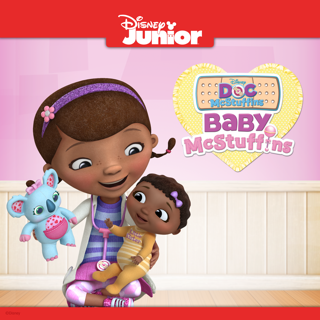 Join Doc’s Pet Rescue Team with Lambie, Stuffy, Chilly, and Hallie as they help McStuffinsville’s toy pets! 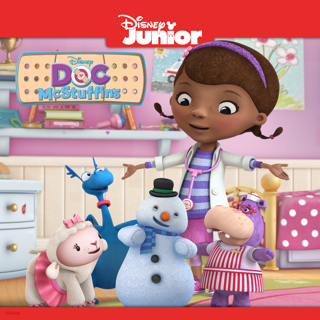 Go on an Ultimate Safari to save the toy animals of the jungle, explore the frozen wonderland of the Toy Arctic and help Doc’s Med Students cuddle up with the cutest toy babies in Baby Land! 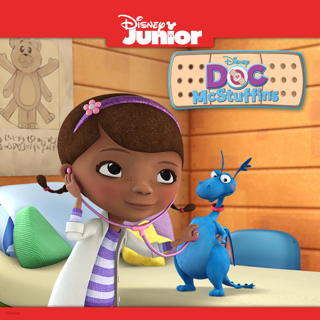 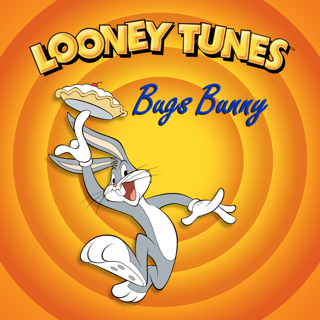 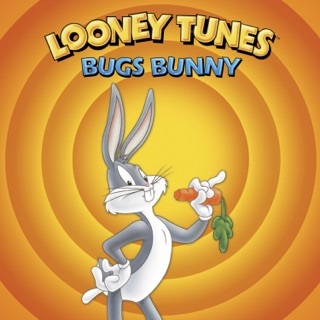 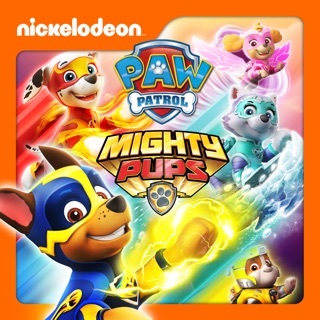 Together, Doc and her friends will make sure toys everywhere feel happy, healthy and so much better!